The final words of an Australian woman shot dead outside of her home in Minnesota in the United States have been revealed. Justine Ruszczyk Damond, 40, called 911 in July 2017, alleging that she had been sexually assaulted. Police officers responded to her home, and she went outside to talk with them. But as the former Sydney resident approached a patrol car, she was shot in the abdomen by police officer Mohamed Noor, 32. According to the criminal complaint, obtained by 7 News, Damond placed her hands on the gunshot wound after she was shot. She then uttered her last words: “I’m dying,” or “I’m dead,” after Noor shot her. 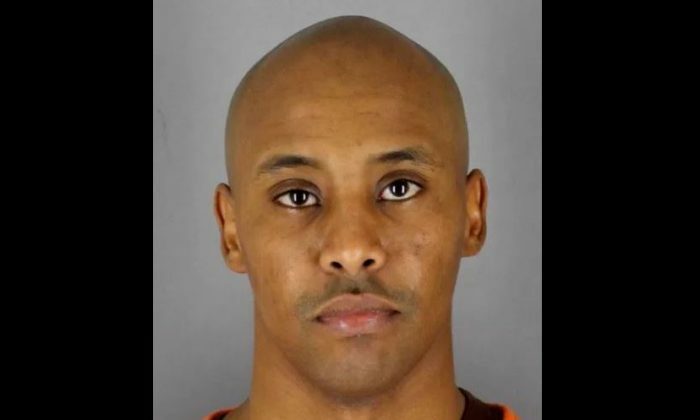 The shot came after Noor and his partner, Matthew Harrity, had driven through the alley behind Damond’s home but saw no suspicious activity, reported the Minneapolis Star-Tribune. The officers were preparing to leave when Damond approached them in her pajamas. Harrity, who was driving, told investigators he was “spooked” and feared for his life and had removed his gun from his holster before Noor reached across and fired his weapon out the driver’s side window. Noor was charged with second-degree murder and third-degree manslaughter this week. “There is no evidence that Officer Noor encountered a threat, appreciated a threat, investigated a threat or confirmed a threat that justified his decision to use deadly force,” Hennepin County Attorney Mike Freeman said at a press conference announcing the charges. “Instead, Officer Noor recklessly and intentionally fired his handgun,” Freeman said. He also said that the reason the charges took eight months to file was due to a lack of cooperation from fellow officers. Noor faces up to 35 years in prison if convicted of both charges. New Minneapolis Police Chief Medaria Arradondo, who was appointed after the former chief was ousted following Damond’s death, apologized to the family while announcing that Noor was kicked off the force. Noor surrendered after the charges were issued and was booked into the county jail, where he’s being held on $500,000 bail. His lawyer said in a statement that the shooting was justified, reported NBC.